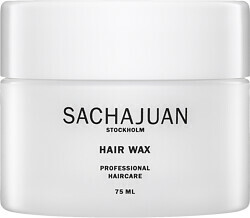 Get creative with the Sachajuan Hair Wax, a re-texturizing tool to craft and enhance your desired style. Enriched with precious Ocean Silk Technology packed full of beneficial proteins and minerals, this refortifying treatment not only enriches your hair with nutrients, it also adds definition and texture with healthy shine and a semi-flexible finish. This non-greasy styler provides moisturising care as it holds your look in place, keeping your hair in great shape while ensuring a professional, long-lasting finish. 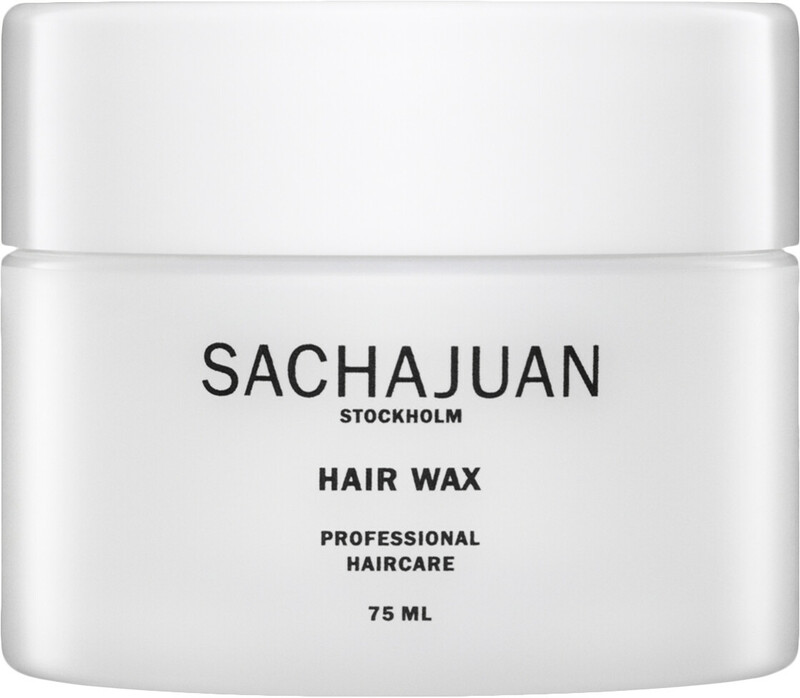 Work the wax into your palms and style into dry or damp hair.